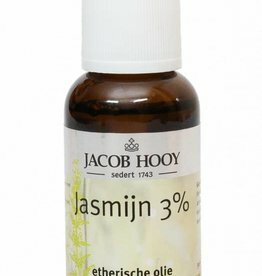 High-quality essential pine oil, 30 ml. If smell at your soapnuts. Please note: that dosing in moderation. Not use internally. 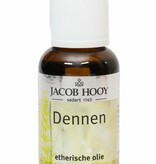 High-quality essential Sandelwood oil. 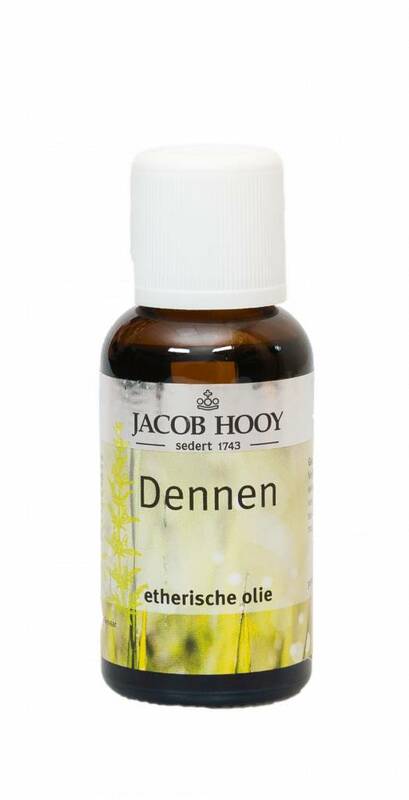 high quality, completely natural and undiluted,	useful to dispensing, no additives Suitable for: add a few drops to base cream or (massage) oil, use in a spray or aroma burner, If smell at your soapnuts. 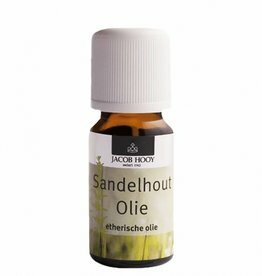 Essential oil Sandelwood, 10 ml. 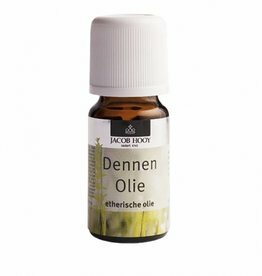 use in a spray or aroma burner, If smell at your soapnuts. 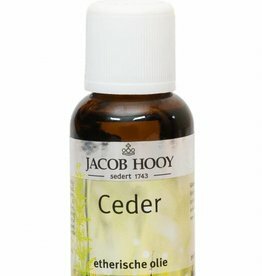 Essential oil Cedar, 10 ml. 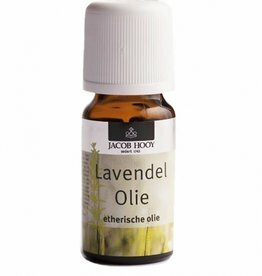 Essential oil Lavender, 10 ml. 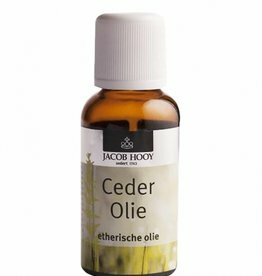 Essential oil pine, 10 ml. Etherische olie jasmijn 3%, 10 ml.